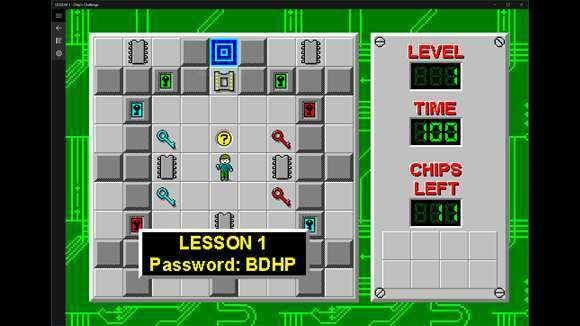 Remember the classic video game from Microsoft, Chip’s Challenge? Probably not because it is older than you and your grandparents. 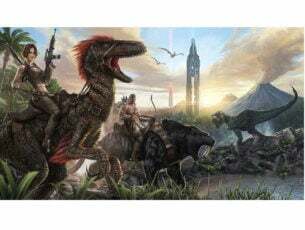 A developer has done the hard work and has brought the title to the Windows Store for both Windows 10 and Windows 10 Mobile. The game is free to play and doesn’t seem to have any form of graphical improvements, just the regular game with touch inputs included. Nothing special here as there are several games out there similar in style and gameplay to Chip’s Challenge. 149 increasingly difficult levels, including a few hidden ones, await Chip in this tile-based puzzle game. Use tools such as keys, and special shoes to bypass obstacles. Manipulate switches to and use dirt blocks to build bridges across waterways. Avoid enemy creatures, grab all the computer chips in the level, and hurry to the exit: On top of everything else, there’s a time limit! For those who are unaware, Chip’s Challenge was first released on the Atari Lynx, then no too long after, it was released as part of the Microsoft Entertainment Pack 4 for Windows 3.1. It was then later released in the Best of Microsoft Entertainment Pack, and then alongside Chip’s Challenge 2 on Steam back in 2015. Chip’s Challenge was fun decades ago, but we doubt the excitement can hold up in 2016 when compared to other similar titles. Then again, we haven’t yet played the Windows Store version, but we hope to do a review in the coming days. 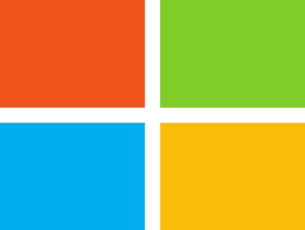 Download Chip’s Challenge right here from the Windows Store.